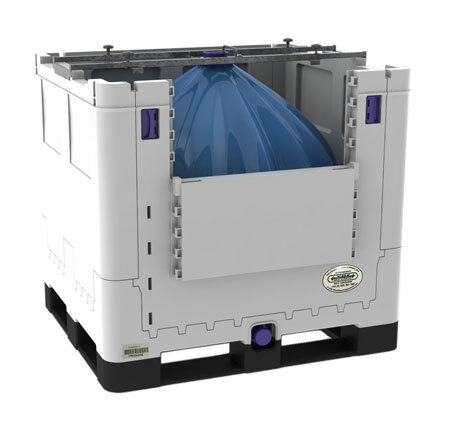 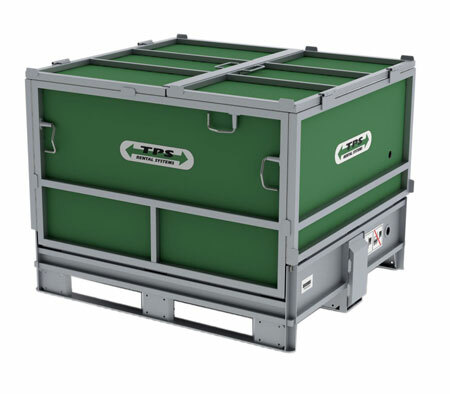 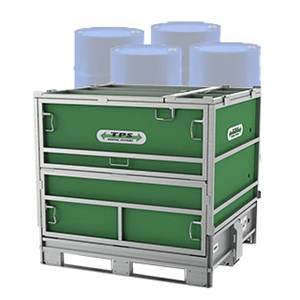 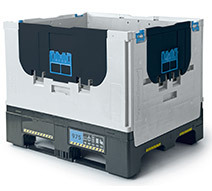 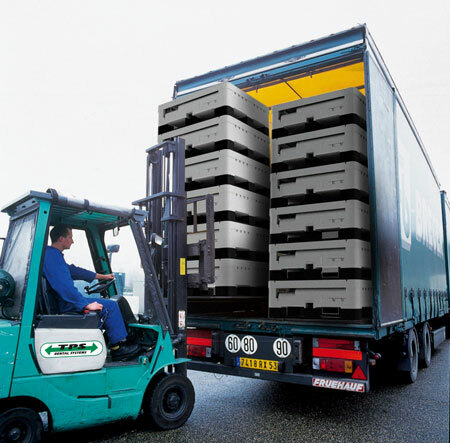 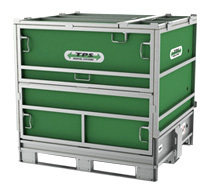 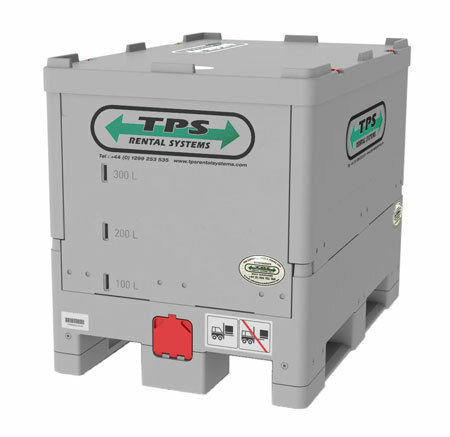 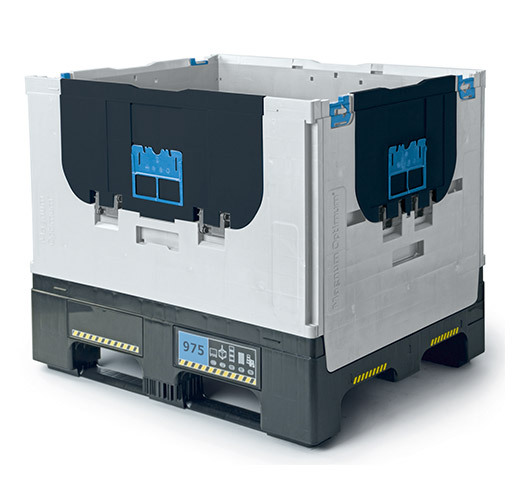 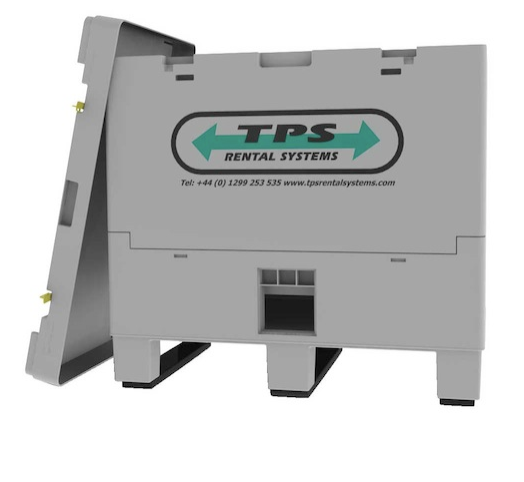 Welcome to TPS Rental Systems we are a leading supplier of IBC Containers, Totes to rent or buy. 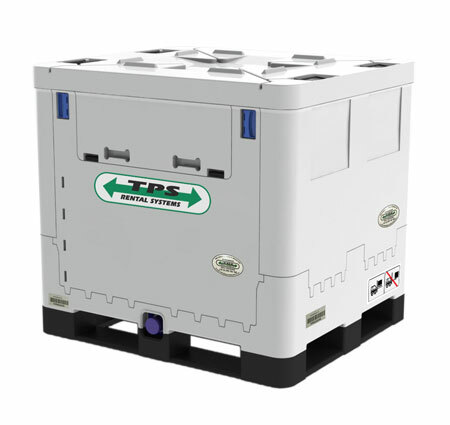 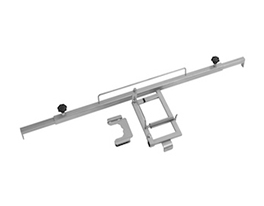 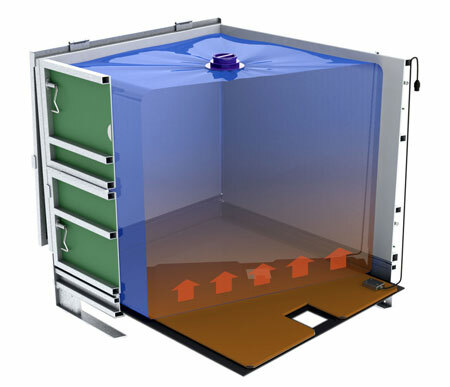 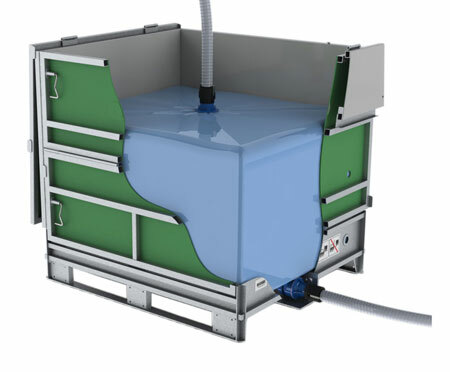 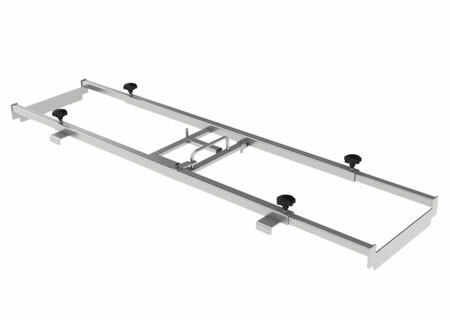 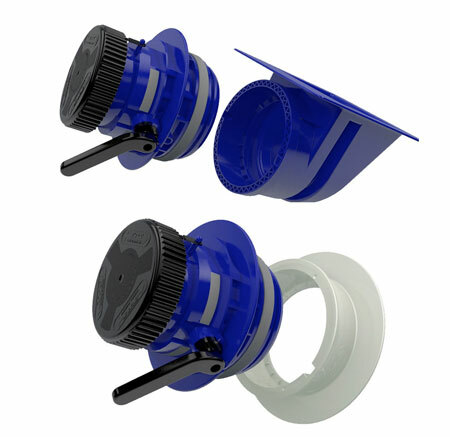 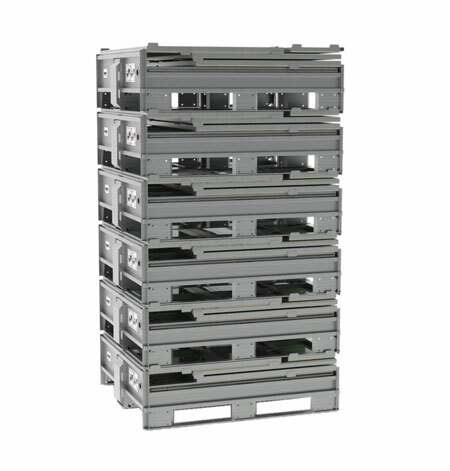 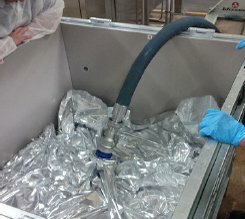 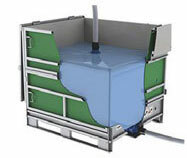 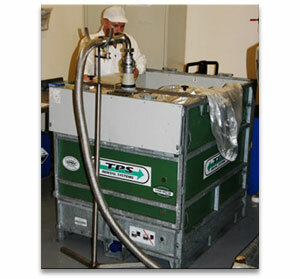 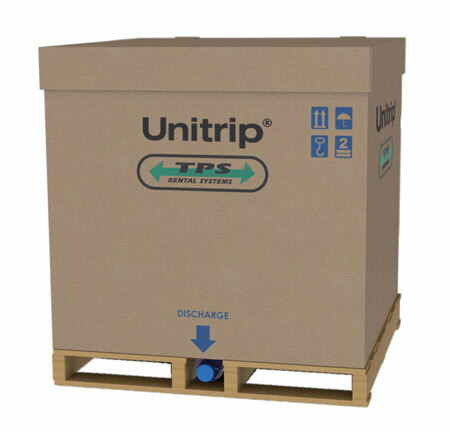 TPS IBC's come in 275, 132 and 66 Gallon sizes (1000, 500 and 250 liters), they are manufactured in steel or plastic. 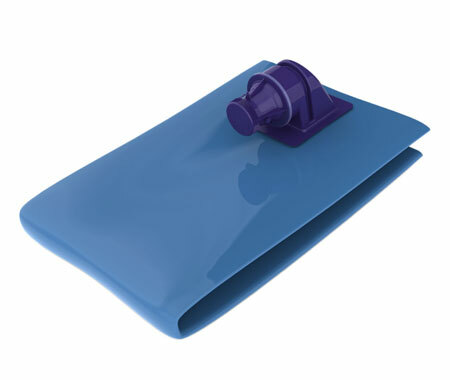 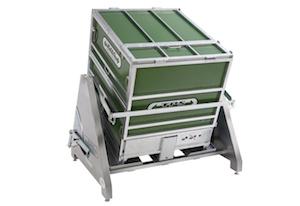 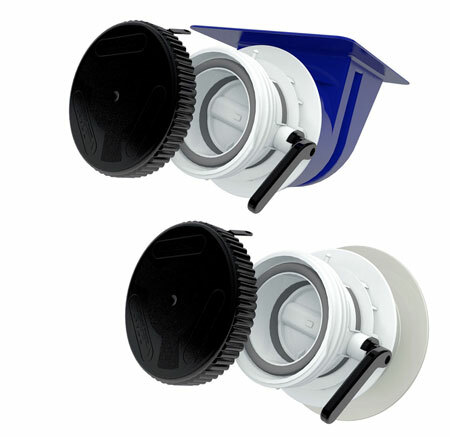 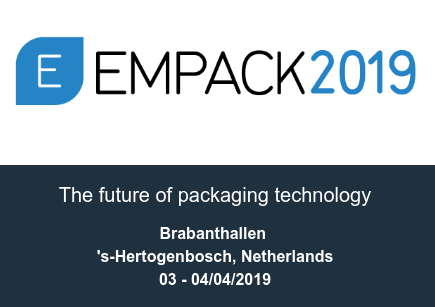 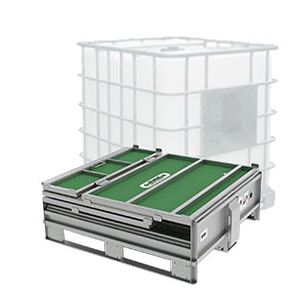 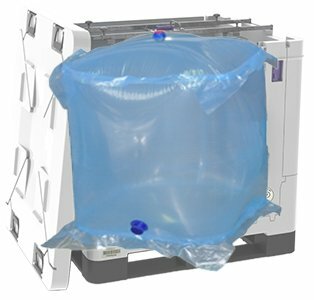 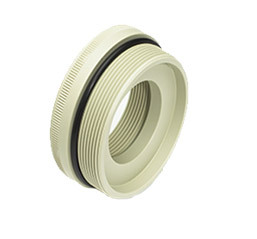 Our IBC's, Totes are used in the cosmetics, food and drinks, pharmaceutical, speciality chemical sectors and a whole range of niche industries. 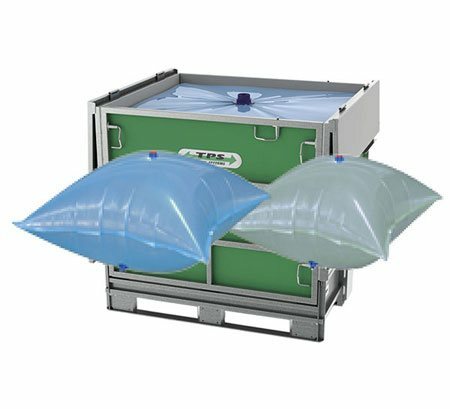 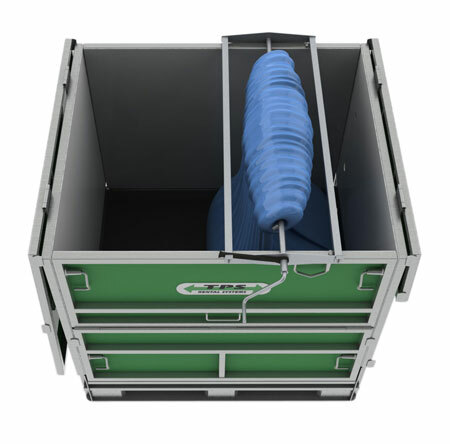 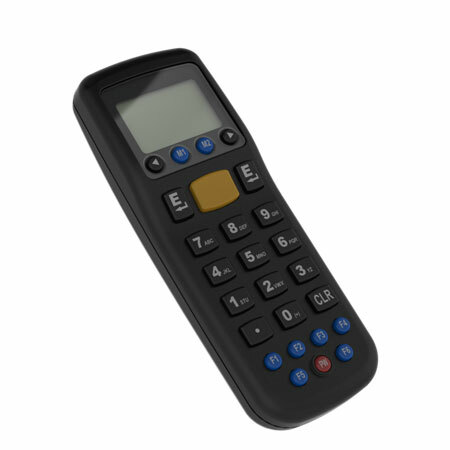 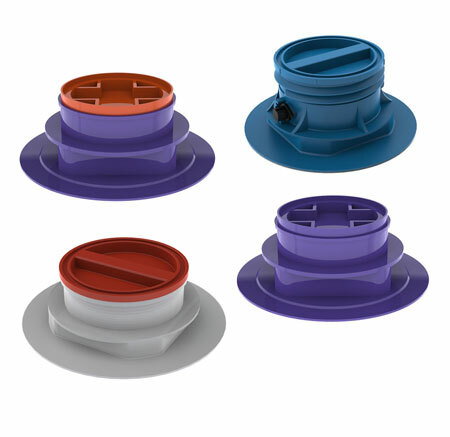 We employ industry specialists who can help you choose the right Tote containers and associated products to fit your needs and budget.